We also test a growing list of newer agents that may have synergistic effects with commonly abused and prescribed drugs as well as a wide range of tricyclics, anti-psychotics, SSRI's, and muscle relaxants. Please contact us if you have a special request or add-on. 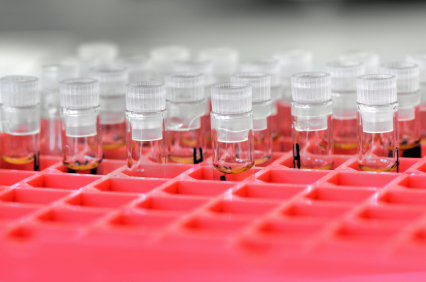 RxTox has a deep and diversified catalog of drug tests via urine analysis. We set up numerous specialized testing panels for both doctors and employers or we can help you custom-design a panel to fit your specific testing needs. We also perform a wide range of specimen validity tests to ensure that the sample has not experience any degree of adulteration. We maintain some of the industry's lowest cutoff levels to allow for testing of even the smallest quantities of drugs.